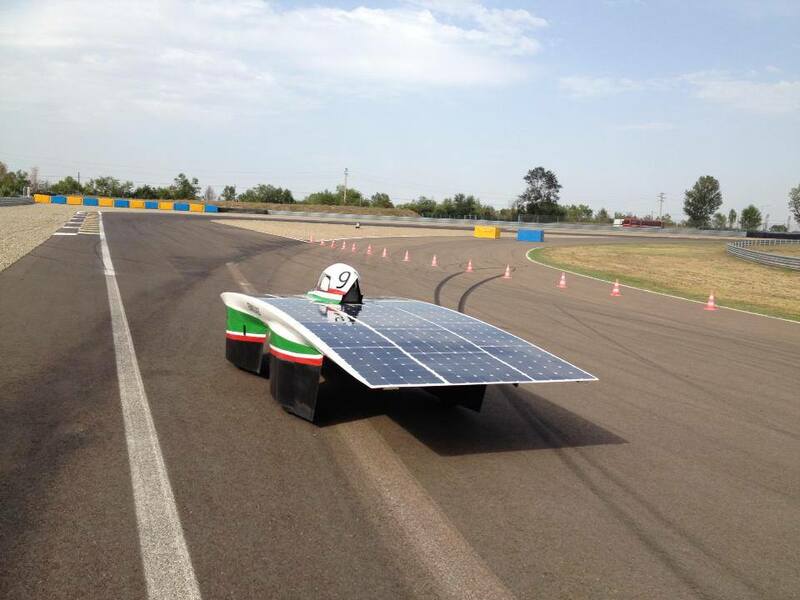 Solbian and Onda Solare start collaborating to create Emilia III, the new solar car that will participate the following year at the Australian World Solar Challenge in the most competitive class, the “Challenger“. At the same time Solbian also collaborates with the Sunswift project of the University of New South Wales (Asutralia). Sunwift will present eVe, a less extreme solar car conceived as a sedan will compete in the “Cruiser” class, capable of transporting more people and the shape that resembles a road car.